RAM in a computer is its memory and its a main component of Computer. The more RAM computer, the more speedy and faster the process will do . As we all know that Computer we newly purchase has only 1 GB RAM and that's to low for an average person. And the computer can't run run High Power consuming softwares. moreover, Gamers will face problems due to low RAM. They can add more RAM to Boost PC Speed but indeed it requires to spend 2000 Bucks. 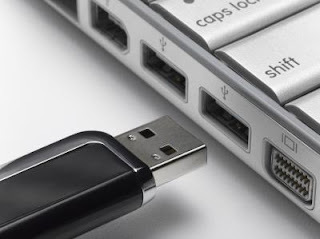 So, I am an awesome method to Increase PC Ram using Pen drive and that will boost PC Speed instantly and easily. 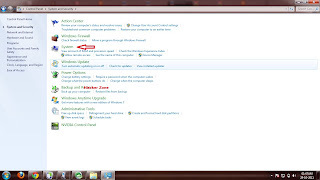 This given method is for Windows 7 and can be bit different for other versions of windows. 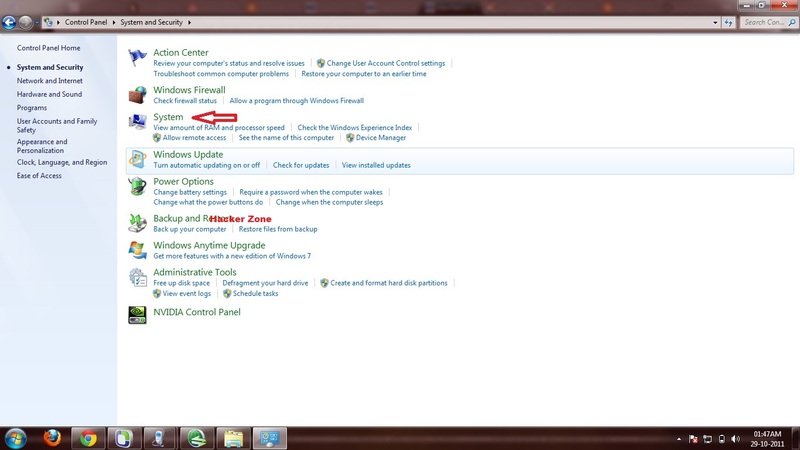 So follow this easy steps and Increase PC Sped Instantly . 6. 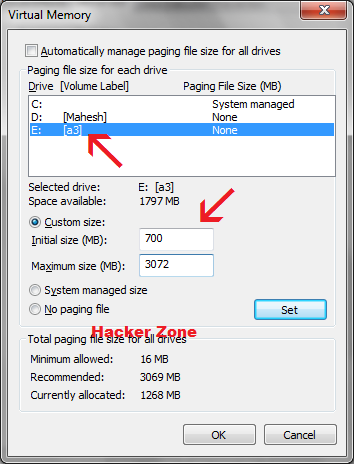 Here you have to uncheck "Automatically manage paging file size"
7. Now, click on your pen drive, and set the custom size. Note :- You computer will restart and then you can see instant boost in your computer's performance. awesome trick! very useful for me.